Dubai: Property buyers in Dubai seem to be in the mood for bargain picks — average transaction prices during Q3-18 were lower than the 2017 average, according to a new update from the consultancy Cavendish Maxwell. It means that the Q3-18 average deal was in the range of Dh1.2 million for apartments and Dh1.9 million for villas/townhouses. In comparison, average transacted price for apartments in 2017 was Dh1.325 million and Dh2.45 million for villas/townhouses, according to official data. As such, during Q3-18, 26 per cent of offplan transfers for apartments in the first nine months of this year were between Dh1,200-Dh1,500 a square foot. (In Q3-18, sales prices recorded a 1.3 per cent decline for apartments and 1.4 per cent for villas.) For ready properties, the average for units sold was between Dh500-Dh800 a square foot. “Studio and one bedroom units continued to be the most active type transferred in both the offplan and secondary market in 2018 to date,” the report states. 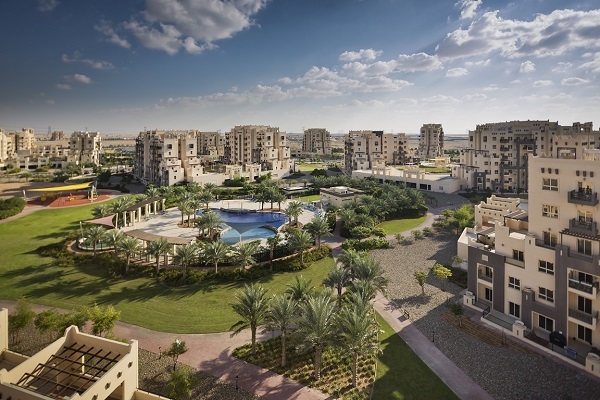 One reason for the lower price points could be because budget-conscious buyers are heading for locations such as Jumeirah Village Circle, which would see more than 1,500 new homes completed by end of Q1-2019. Another factor for the lower city-wide average could be that end-users are making their presence felt, especially in newly emerging residential areas and where the developer/seller asking price is lower. And with most developers — at least those with a pressing need to reduce their unsold stock — offering Dubai Land Department fee waivers and locked-in service charges, buyers believe they are getting a good deal for themselves. “Approximately 72 per cent of the upcoming supply over the next six months is expected to be handed over during Q4-18,” the report says, adding that this will also be felt on the city rentals. Apart from Jumeirah Village Circle, the locations with a fairly high level of incoming supply would be Business Bay, Sports City, Silicon Oasis and Nshama’s Town Square multi-phase development. What of rents? The locations that saw significant erosions were clusters in Dubailand, The Greens, Motor City, Arabian Ranches and Victory Heights, according to to the report. Over the 12 months up to end September, the dips there averaged nearly 7 per cent.